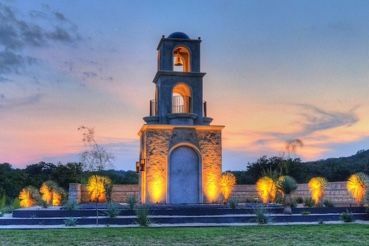 Craft your dream Hill Country home on the lot of your choice, with the builder of your choice. Lake Travis schools, good people, fresh air. Moving to Lakeway isn't a choice, it's a lifestyle. A boutique community for families and couples, Serene Hills features sustainable luxury living amidst unspoiled natural scenery just minutes from Austin, Texas. 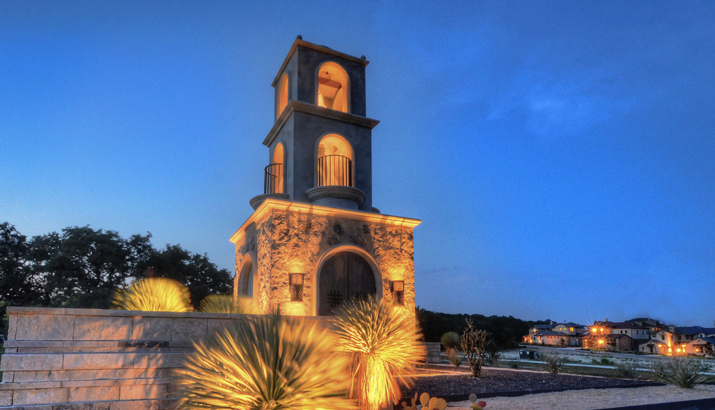 Serene Hills residents overlook the rolling hillside and enjoy easy access to Lake Travis, a Hill Country destination. With green space for miles, you can explore your own backyard. As a family that loves the outdoors and city life, Serene Hills offers a great location to enjoy both." Steeped in Texas history, Serene Hills was once home to Native Americans who roamed the wild limestone countryside. The location later became the site of the Heard cattle ranch where today, the area serves as a luxury residential community for single-family homes. Serene Hills is committed to preserving the area's historical value and native Texas wildlife, encouraging conservation efforts. Of the 456 total acres in Serene Hills, only 114 are open to development. 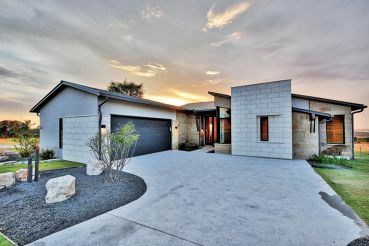 Surrounded by miles of hike & bike trails, luxury custom homes start at $550,000. 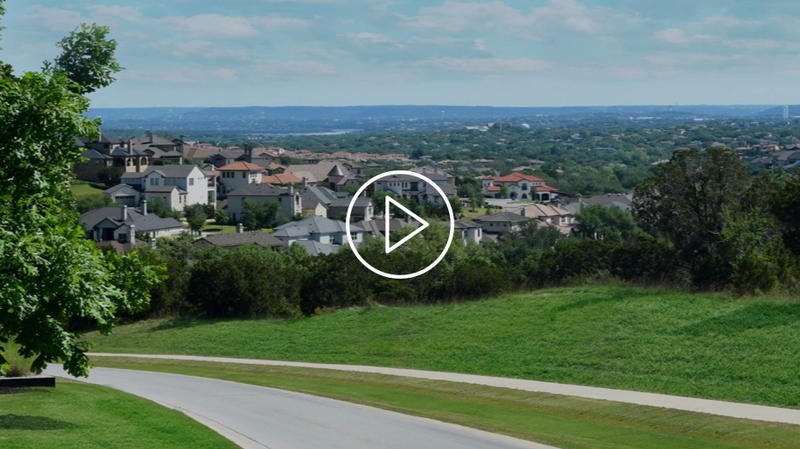 With hike and bike trails winding through more than 10 miles of rolling countryside near Lake Travis, Serene Hills residents overlook the Gateway to Lakeway.